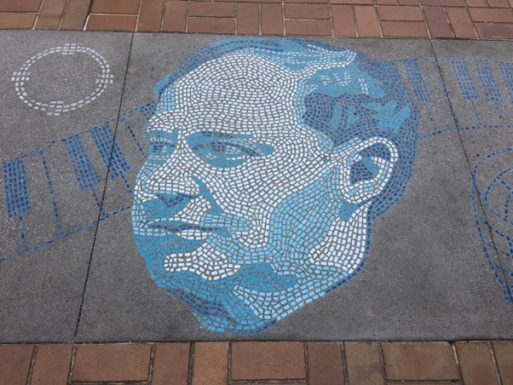 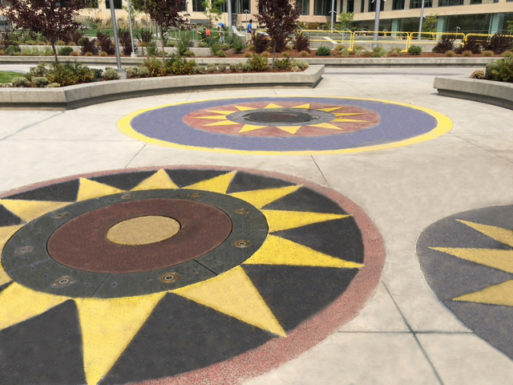 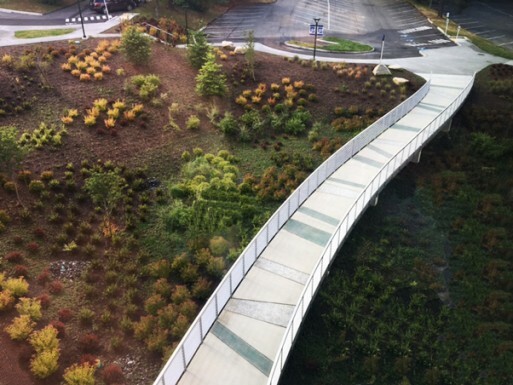 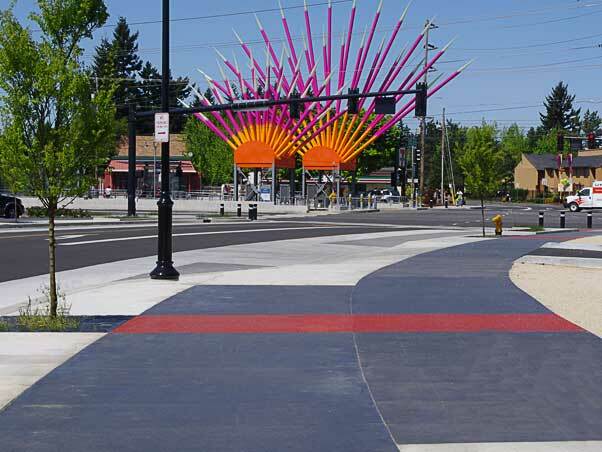 Bellevue Downtown Park - "Completing the Circle"
Scope: Downtown Bellevue Park - "Completing the Circle" The expansion and redesign of Bellevue's Downtown Park was a long-time vision for civic leaders. 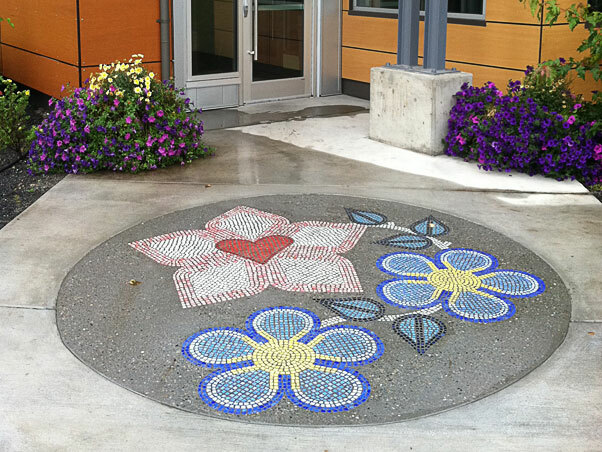 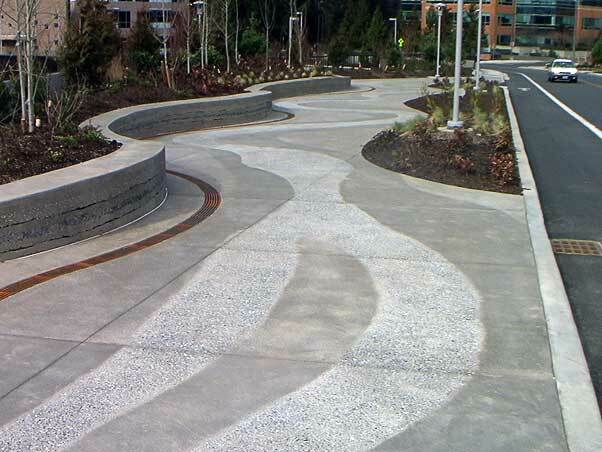 Belarde Company installed a variety of different architectural hardscapes throughout the project. 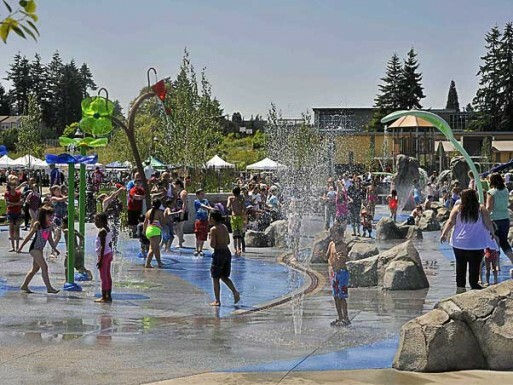 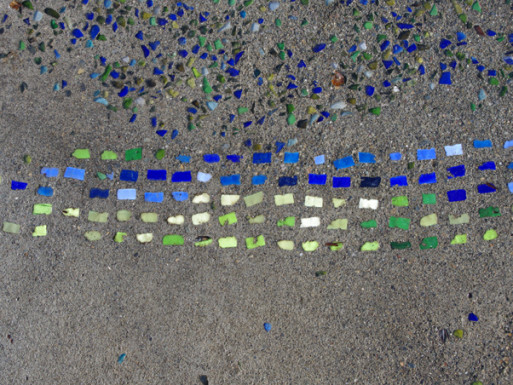 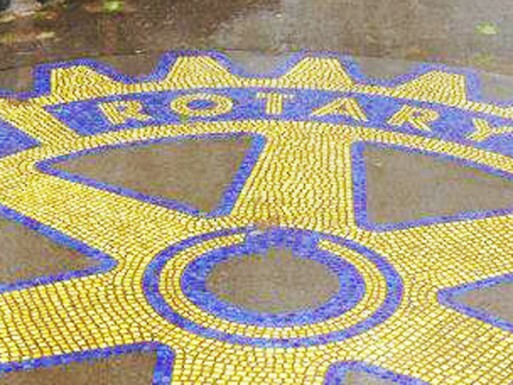 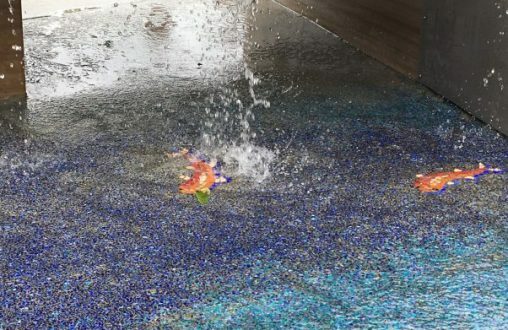 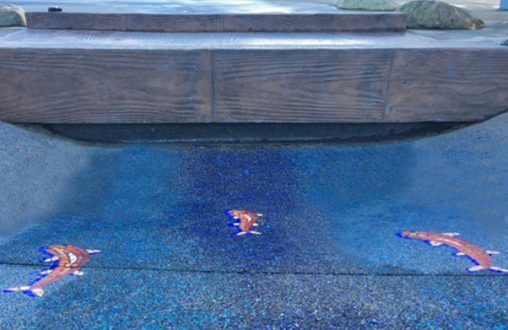 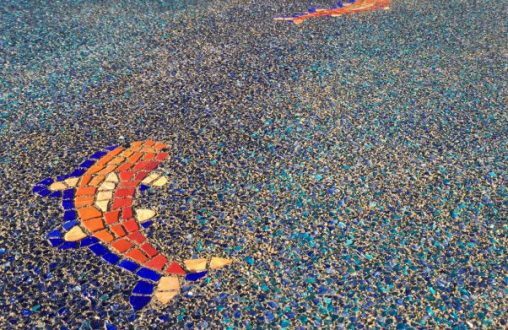 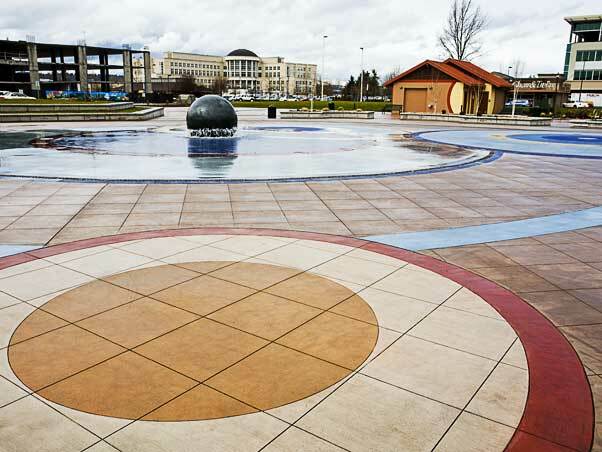 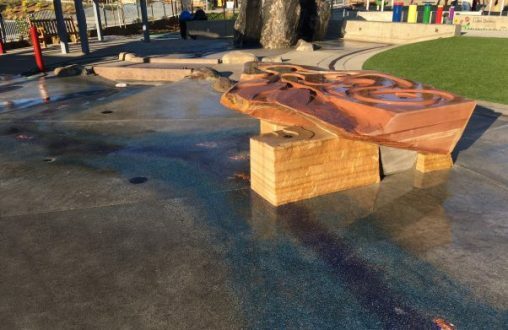 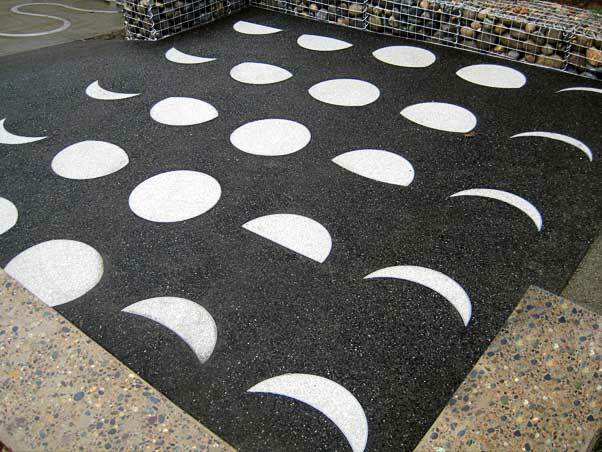 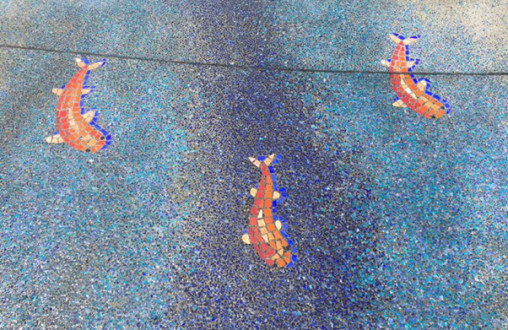 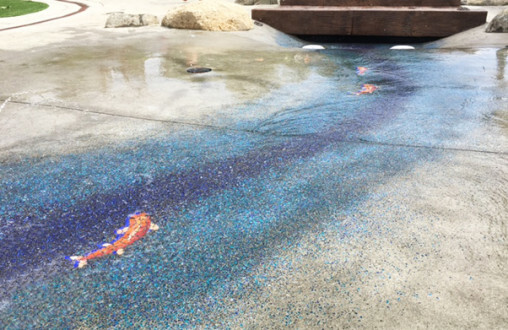 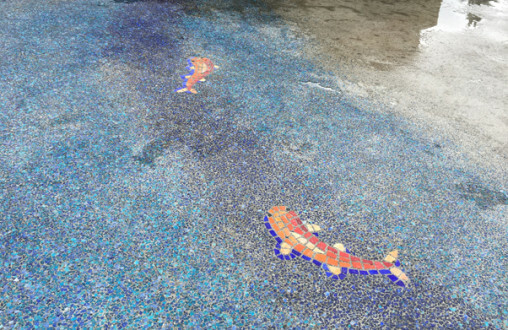 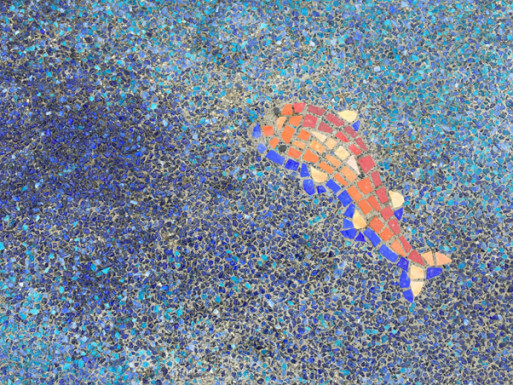 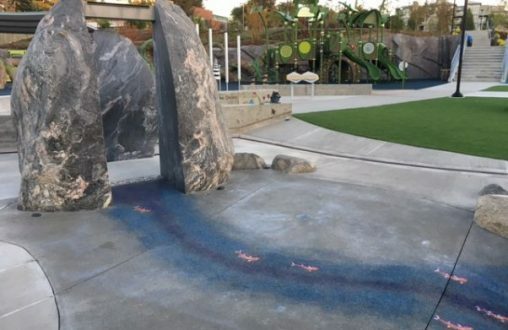 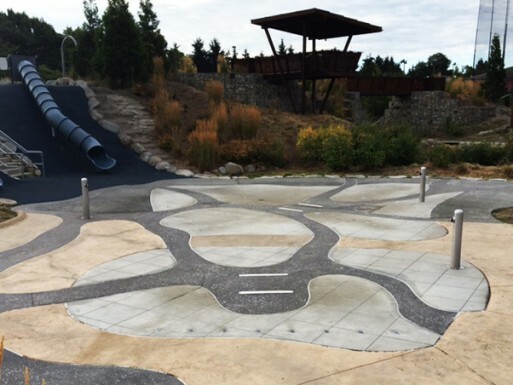 In particular were Lithocrete systems and Lithomosaics features that highlight the splash pad play area. 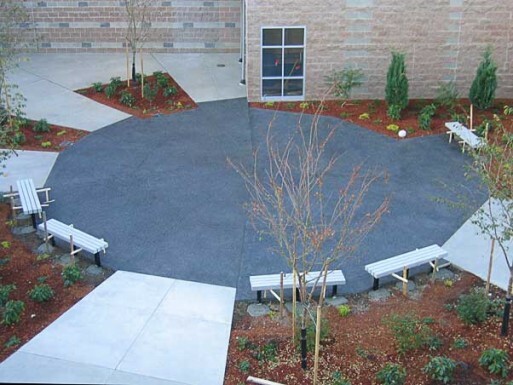 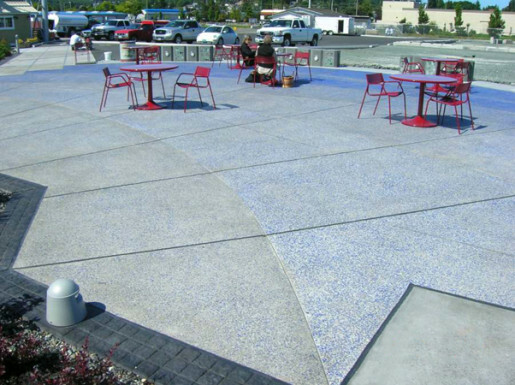 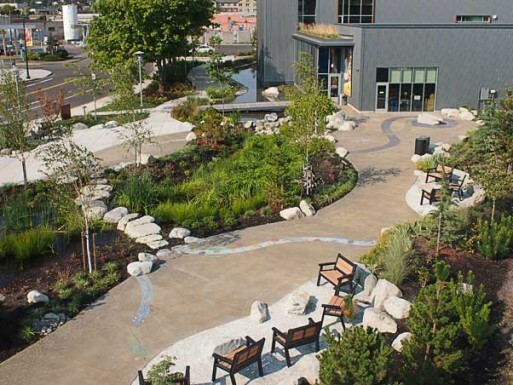 In addition to decorative concrete features, the Belarde Company installed several stairs, sidewalks, and smaller plazas on the multi-acre site.